Born in Brisbane I moved to North Ipswich in 1990 with my husband. After having two children we moved to the Chuwar area where we have lived since 1994. Before I became a mother, I worked in administrative positions with the Government for 17 years. I have managed accounts for various businesses including builders, transport companies, truck manufacturers, maternity fashion, auto electrics, stationery and real estate. I have been a MYOB Bookkeeper for 20+ years. Over the years I have completed MYOB Accounting Courses and various computer software courses. The last three years I have worked in real estate using the Console Trust Account Program and I also use Quickbooks. I have worked in administration for more than 40 years which gives me a full range of administration and office experience. 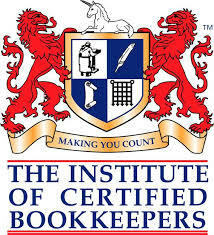 As a member of the Institute of Certified Bookkeepers I regularly attend professional development sessions. 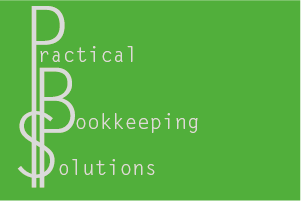 I keep up to date with accounting and bookkeeping regulations and current software developments within the industry. I have completed Units “Carry out business activity and instalment activity statement tasks” and “Establish and maintain a payroll system” as part of Certificate IV in Accounting. Previous employers have described me as having an outgoing personality, courteous manner, high work standards and being organised and punctual. All my work is confidential and of a professional standard. If you spend too much time trying to sort out your paperwork and keeping up to date with government regulations, please give me a call on: 0402 094 902. I enjoy the challenge of balancing the accounts and helping your business succeed.